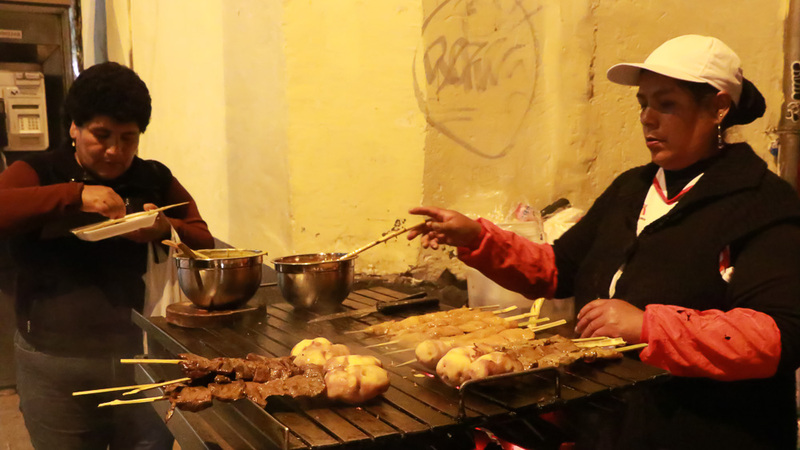 This is your Cusco Food Tour intro into the best local street food of Peru! 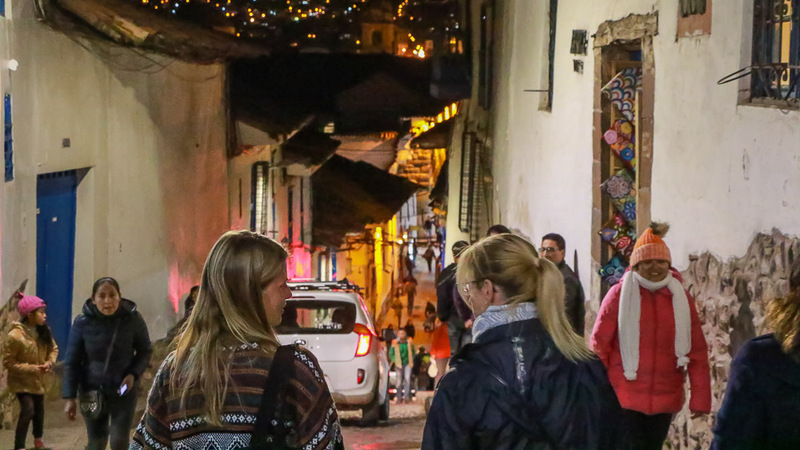 Join our local guide as they take you around the back streets of historical Cusco to show the best in local street food that Peru has to offer! You will meet local people who take pride in their food as well as learn some of the Inca history and stories behind Cusco. 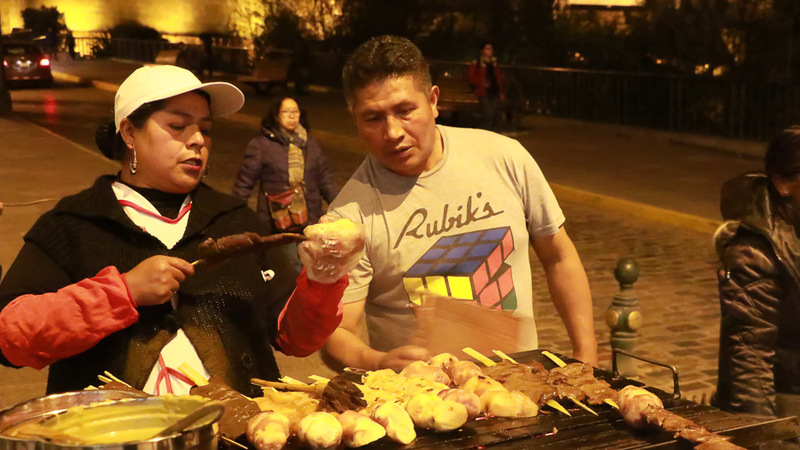 Local areas where you can taste typical Cusco street food like Peruvian sweets and Peruvian street picarones. 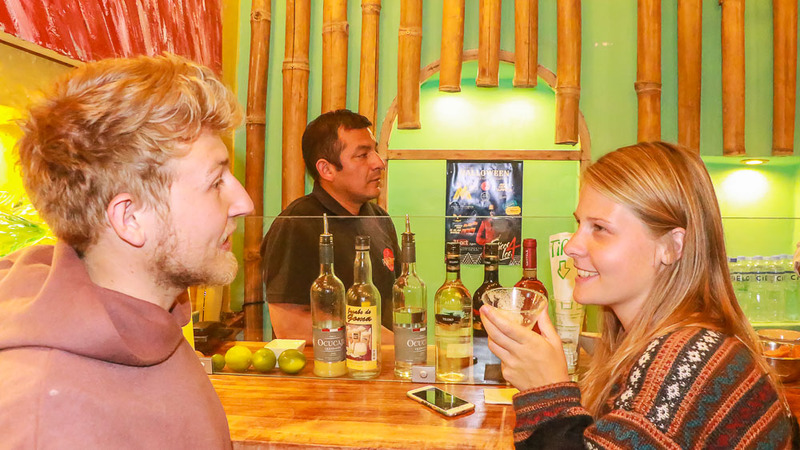 Walk through the Historical Centre of Cusco and let our knowledgeable guide immerse your taste-buds whilst pointing out some history and telling some local stories along the way. 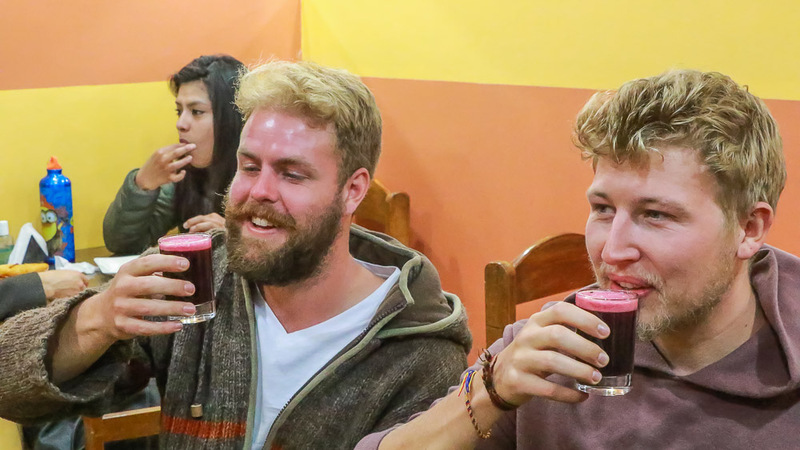 This ‘On foot’ 3 hour Cusco food tour includes a variety of food and drink samples. Your Cusco food walking tour starts outside the Starbucks entrance in the infamous Plaza de Armas. Your local, friendly guide will first of all introduce you to the plaza where you will try Tamales. 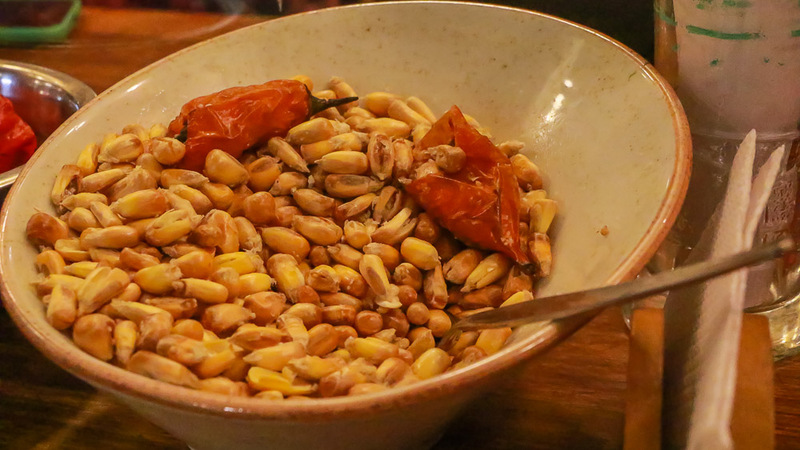 A popular peruvian snack to try whilst you also learn about the importance of the Corn in the Andean way of life. From here you will hear about the History of the first Inca Palace, the Plaza Nazarenas, Calle Purgatorio and Ukupacha – learn about the snakes and what they represent spiritually in the underworld. 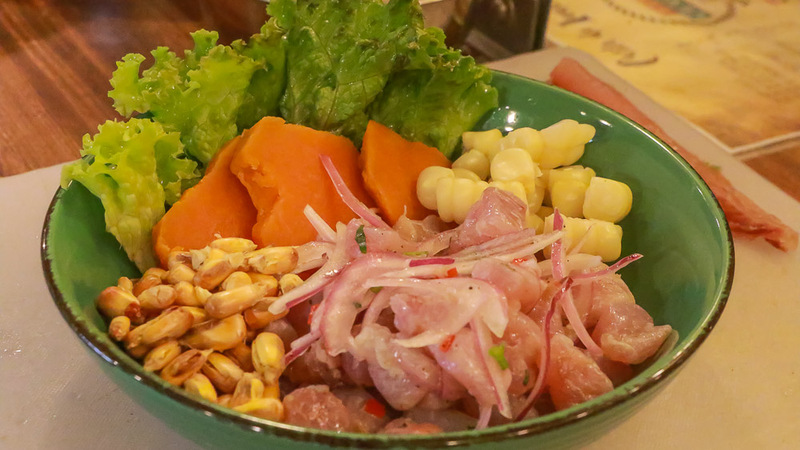 Next up is Ceviche – A National traditional dish for Peru. A true peruvian street food experience to test the taste-buds! 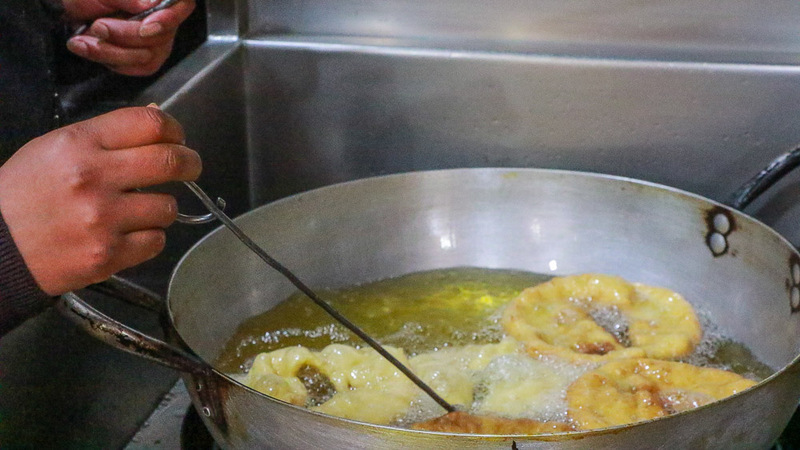 Following this, you will learn about the different artistic expressions in the San Blas area before stopping to try the popular Peruvian Sweet – Picarones! A classic peruvian dessert dish – similar to a donut with syrup over it. 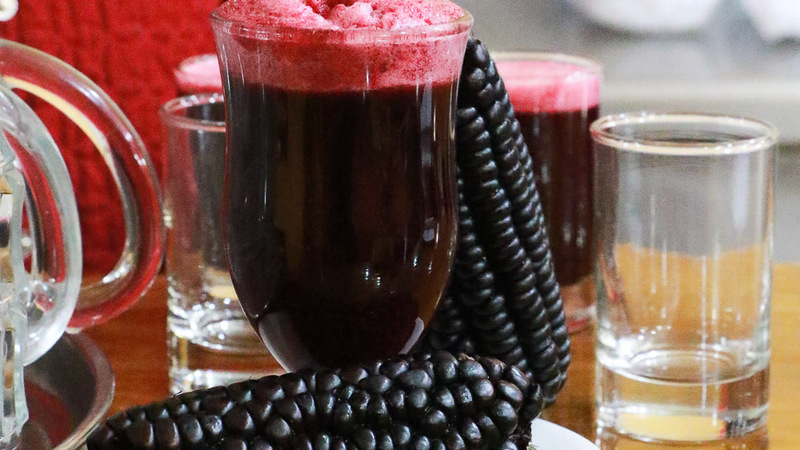 It will be accompanied by Chicha Morada; a traditional purple corn drink commonly served with meals. Continuing from there, be ready to try the best coffee in Cusco – Organically blended and made by local farmers. From here you will also learn the history of the Temple of the Sun, and about the most important Temple of the Inca times – Pachacutec. 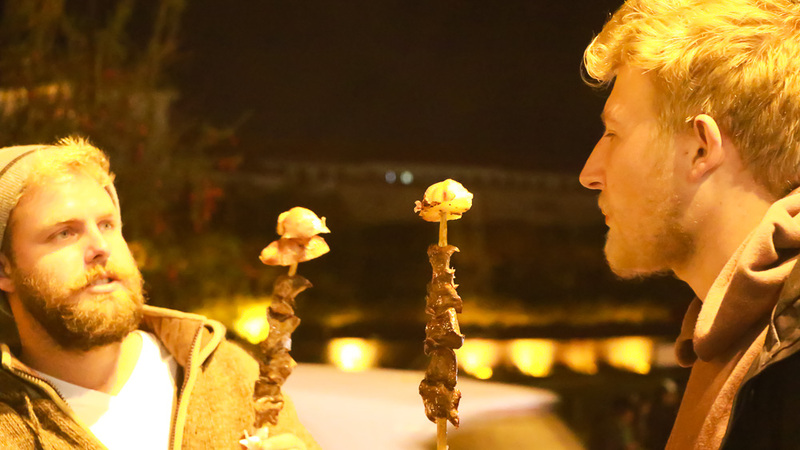 This Cusco Street food tour would not be complete without trying Anticucho! 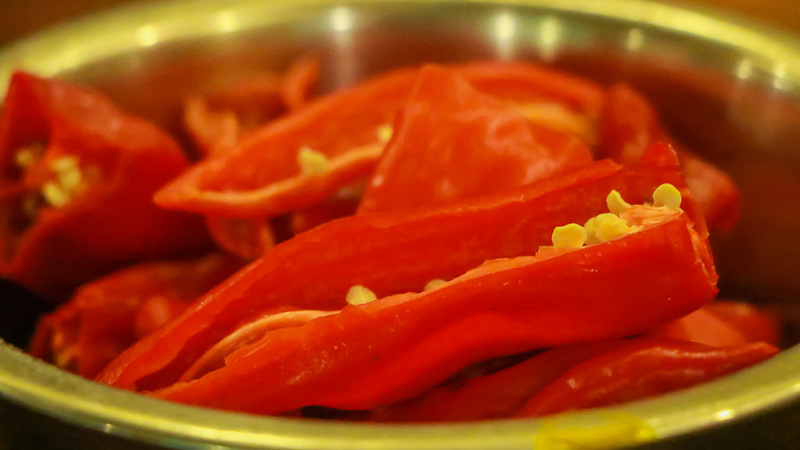 A street food dish that has an African influence – certainly a must try! 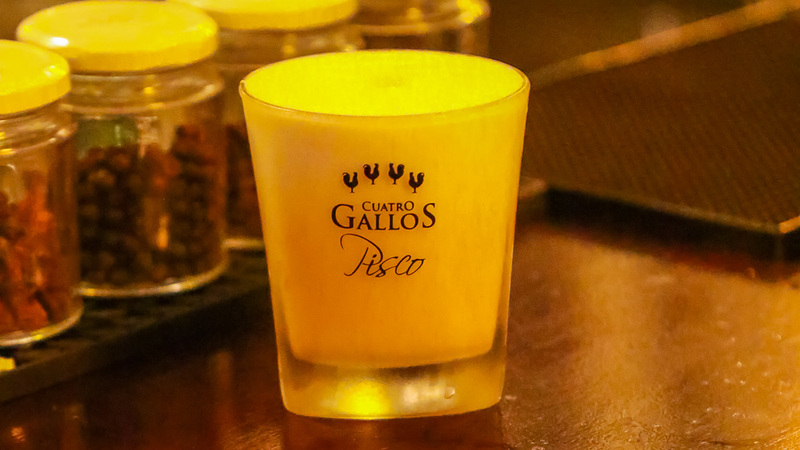 And finally, try your hand at making and tasting Pisco Sour! 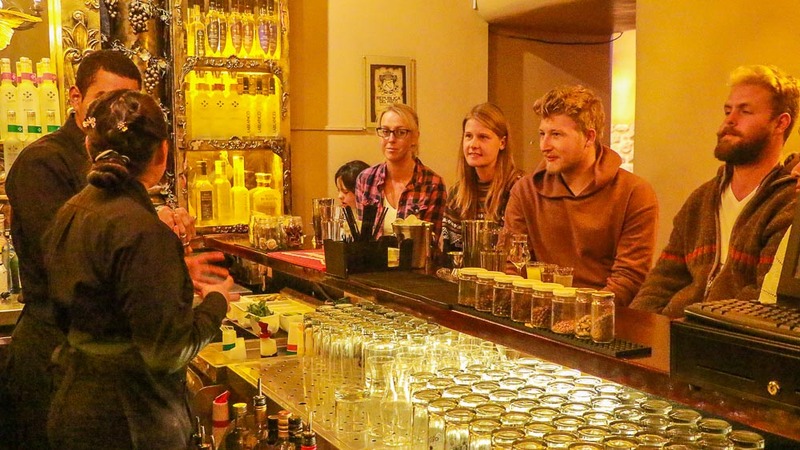 The final stop on this fabulous Cusco walking food tour where our local bar staff will show you how to make your own Pisco Sour and then of course taste it. Sit and relax in a beautiful setting with your new-found friends! We recommend you to book at least 1 week in advance. TOUR PLAN: 5:30pm – Meet your Tour Guide outside the Starbucks entrance in the Plaza de Armas First Stop: Tamales - Made with corn, this is a typical Peruvian savoury snack. Here you will learn about the importance of the Corn in the Andean way of life. Locals often get these to eat on their way to work. History of the first Inca Palace, Plaza Nazarenas, Calle Purgatorio, Ukupacha – learn about the snakes and what they represent spiritually in the underworld. You will stroll through San Blas – a bohemian area famous for its quirky cafes, bars & restaurants. 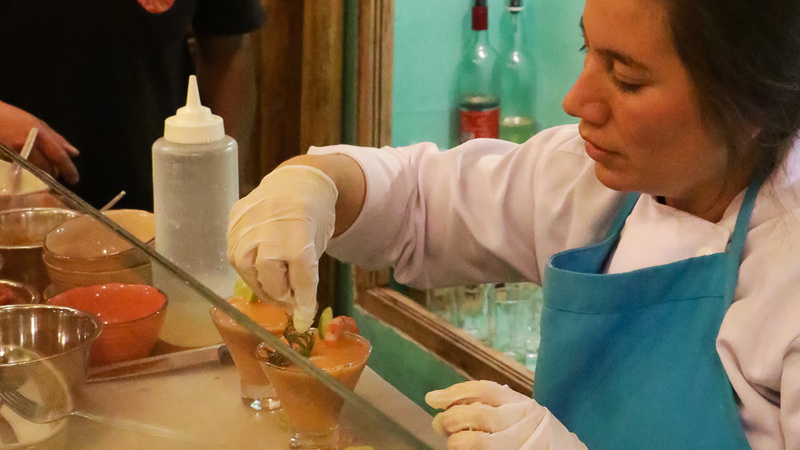 Second Stop: Ceviche – A traditional National dish for Peru. 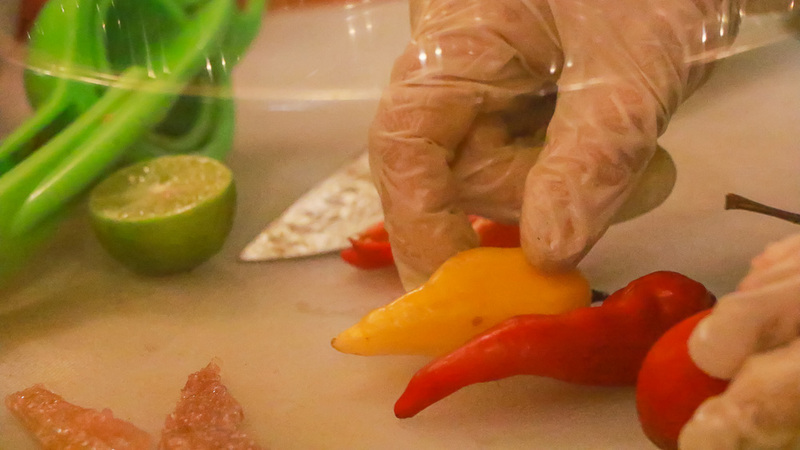 Contains fresh raw fish with lime juice (in Peru we call it ‘limon’), with chopped onion, and spiced with chili peppers, with a side of silantro for those who need extra. Learn about the different artistic expressions in the San Blas area. Woodwork, painting and the history of masks. Third Stop: Picarones and Chicha Morada - A must stop on this tour. 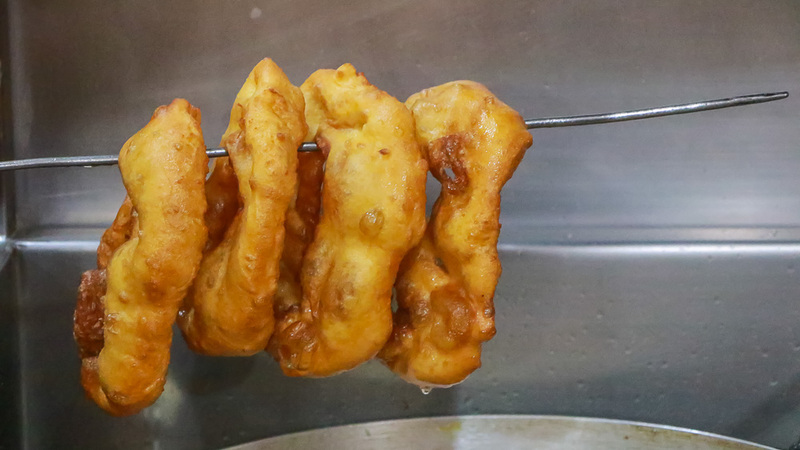 Picarones are a sweet Peruvian dessert dish. Originally from Lima made with pumpkin, sweet potato and flour – looks similar to a donut and served with a syrup over the top. 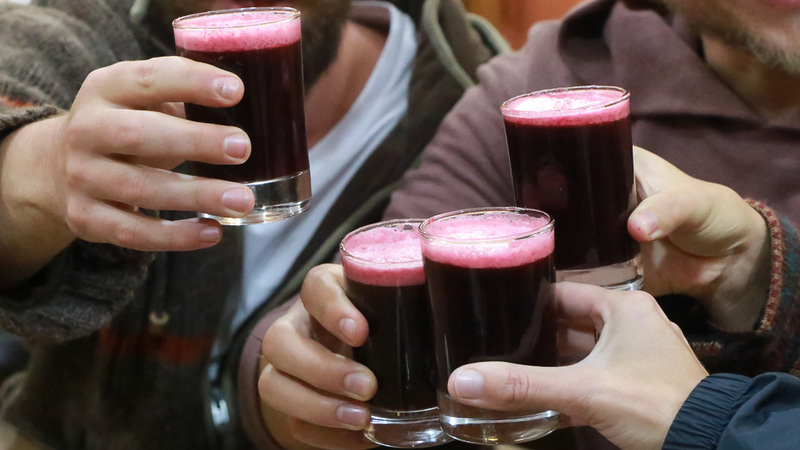 This is served with Chicha Morada; a natural drink made of purple corn with pineapple, cinnamon and sugar. Locals enjoy this refreshing mix as it contains antioxidants also found in wine and often paired with lunch. 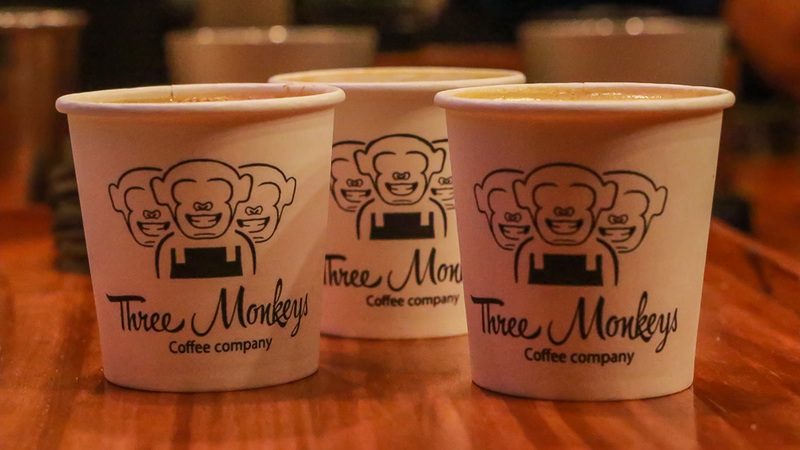 Fourth Stop: Three Monkeys Coffee - The best coffee in Cusco! A fine organic blend made by local farmers. This is where locals come to get their delicious fix during the day by friendly staff. With hot coffee in hand, you will learn the story of the Temple of the Sun, and about the most important Temple of the Inca times – Pachacutec. 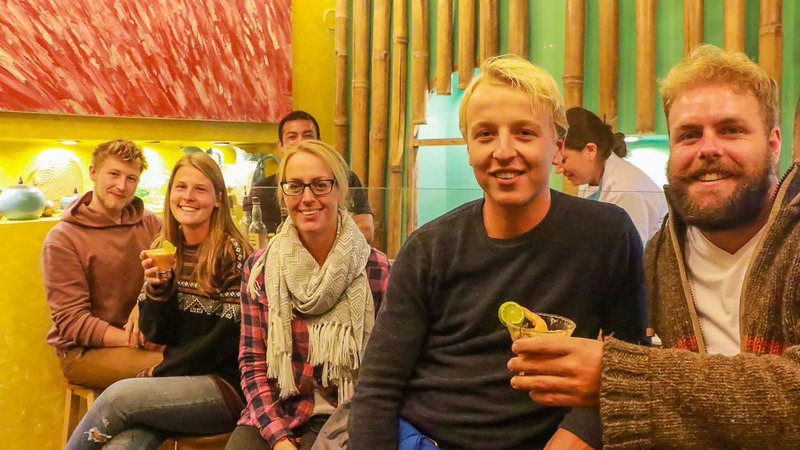 Fifth Stop: Anticucho – Popular Cusco Street food with an African influence. This is where you can try cow heart on a skewer. It also comes with a cooked potato too if you like! Sixth Stop: Pisco Sour - making and tasting. 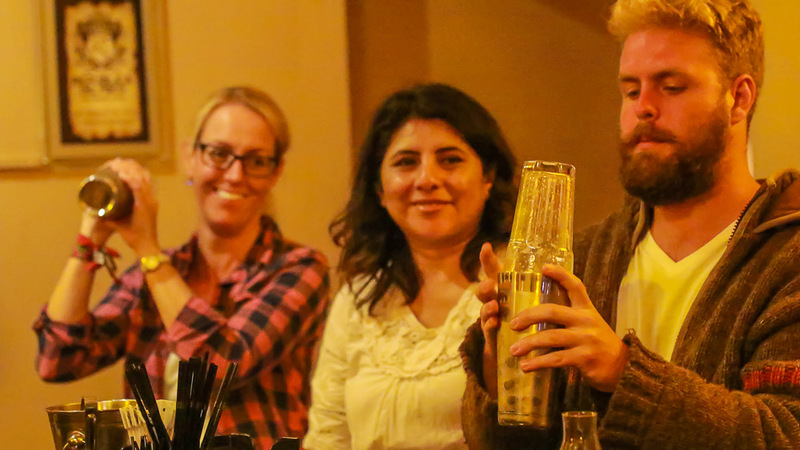 Our last stop on the Cusco walking food tour where our local bar staff will show you how to make your own Pisco Sour and then of course the best part – the tasting! Sit back and enjoy with your new-found friends and chat about all the interesting things you've learnt and tried. 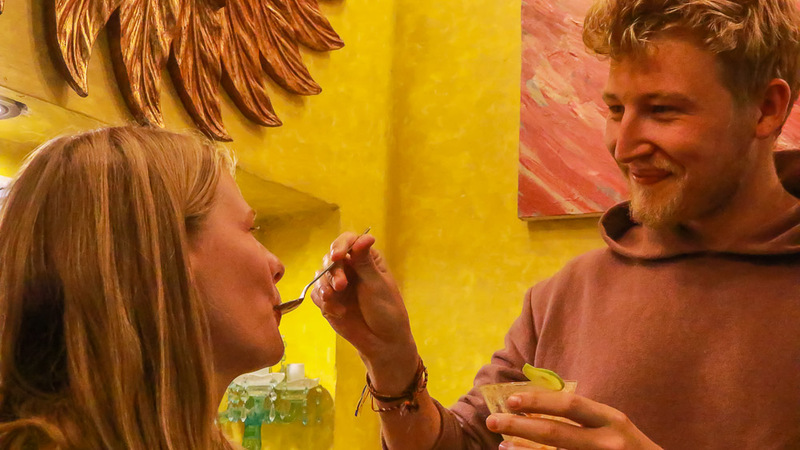 I recently did the Backstreet Eats food tour in Cusco – this is a great food tour right in the heart of the town Centre. 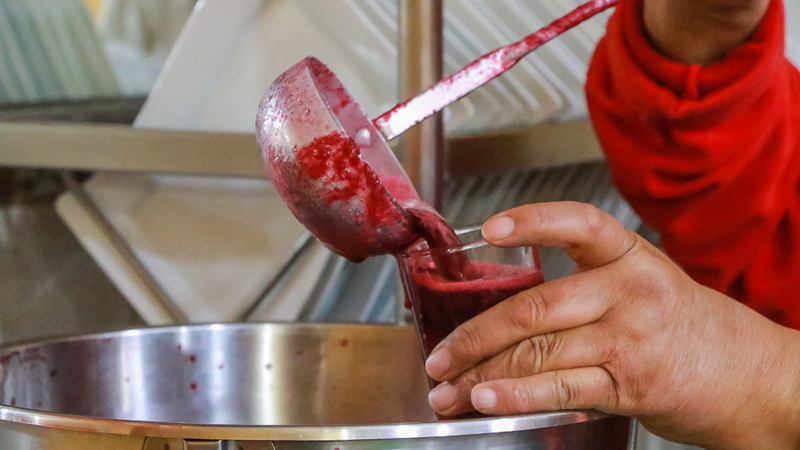 The friendly local guide takes you around some of the lesser known streets where you get try some delicious, traditional Peruvian food and drinks. Not only do you get to taste everything, however you are are also getting to meet and support the local people along the way. I got to try lots of new and interesting things whilst learning some history in a fun way. 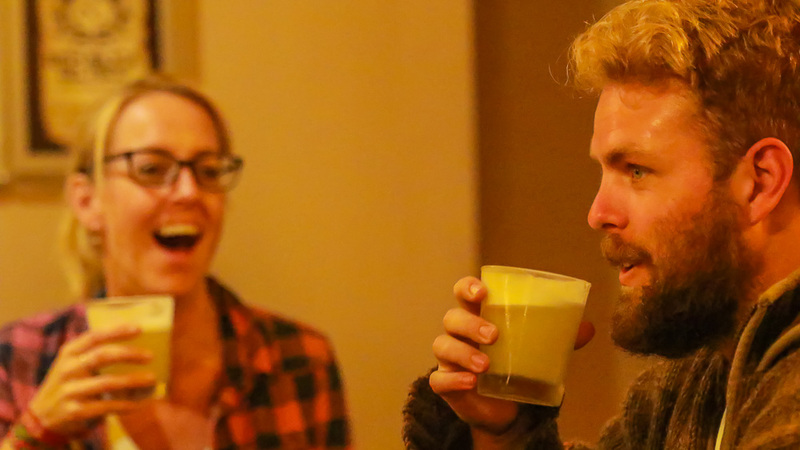 The night finishes with learning how to make pisco sour and then enjoying it with new-found friends. Would highly recommend! Backstreet eats cusco- a foodie experience. 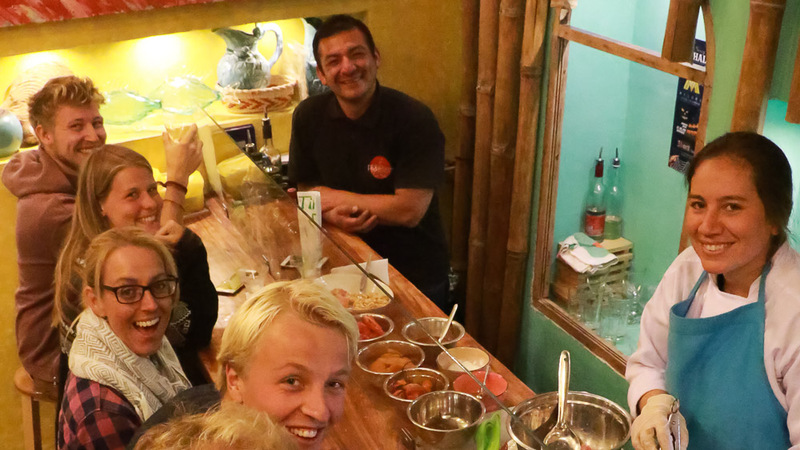 What a great way to get yourself familiarized with the best spots to eat in cusco! 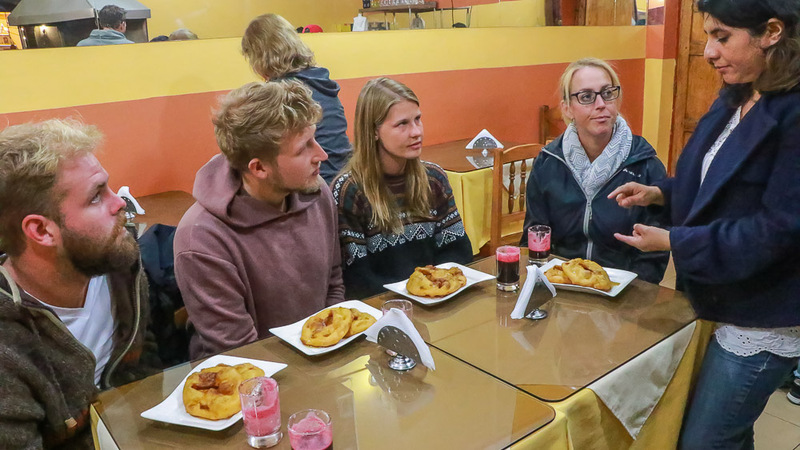 Whether it’s your first time in the city or you make a regular pilgrimage PIE offers unique insights into the culinary world of cusco. 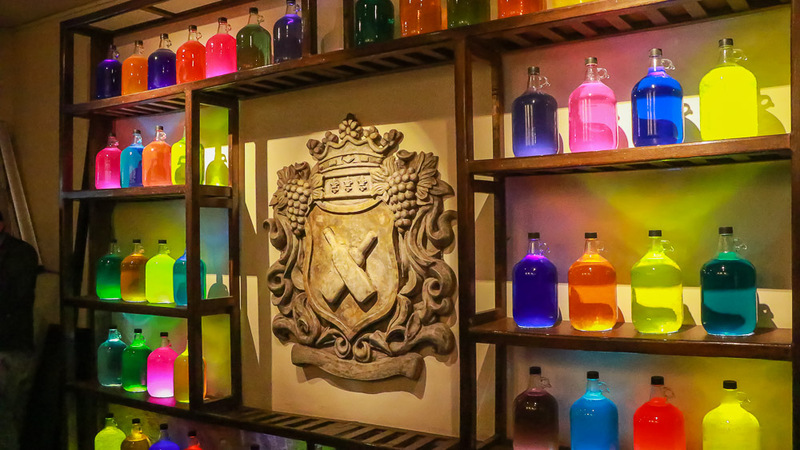 With a local perspective and knowledge of history there is no better way to find the best spots in town and have a blast while you’re at it. Loved the tour and would easily do it again and again!